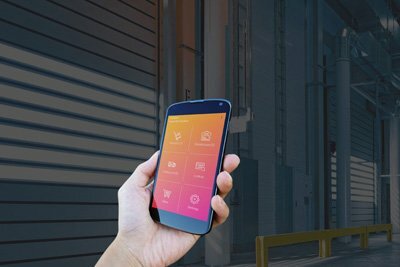 The AP Mobile app gives you the intelligence of AdvancePro in the palm of your hand. 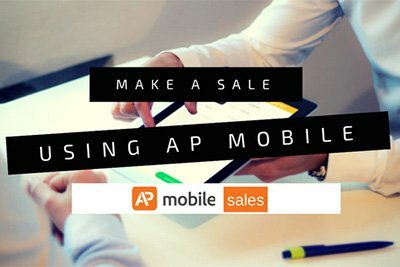 See AP Mobile in Action! With AP Mobile Sales, your sales team will have the tools and information they need to close a deal in minutes; anytime, anywhere. View inventory availability, write the sales order, accept payment and prepare to ship! A truly efficient sales process and instant communication with your warehouse means faster stock turnover and increased revenues. 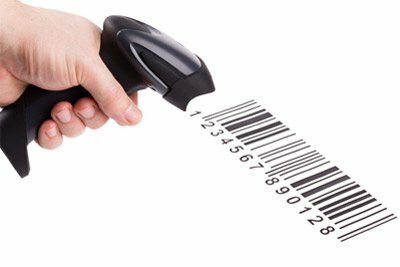 Without a connected sales tool, it can take hours and multiple data entries do close a sale on the road and ship the product. This fragmented system leads to wasted time and inevitable errors. 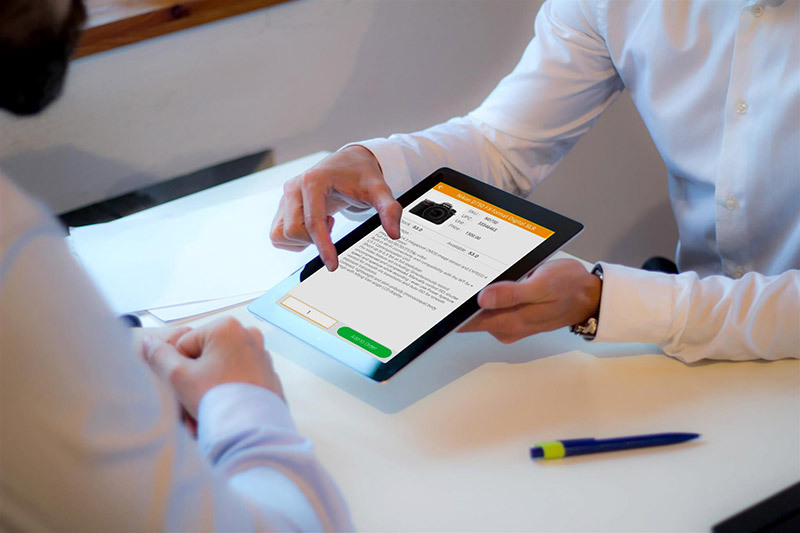 AP Mobile is the intelligent arm of AdvancePro, so your team stays connected, saving you time and money. Updated inventory pricing and stock levels ensure that your reps know what they can sell. Your sales team will love the intuitive interface and ease of use. AP Mobile includes HD images and descriptions of your full product list, so you can ditch outdated collateral and blow your customers away! AP Mobile Sales is for more than just your dedicated salespeople. You may be a service worker on a job and need an extra part. Or you might be delivering an order and the customer needs additional products. Just scan the product to add it to the bill! You will serve your customers better and turn over more product. Start Your 7 Day Trial Now!